L.J. 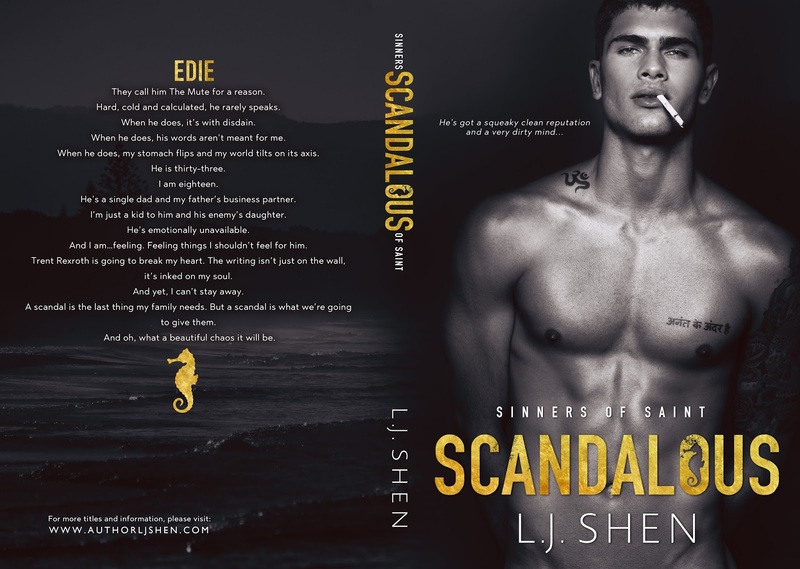 Shen is an International #1 bestselling author of Contemporary Romance and New Adult novels. She lives in Northern California with her husband, young son, and chubby cat. Before she’d settled down, L.J. (who thinks referring to herself in the third person is really silly, by the way) traveled the world and collected friends from all across the globe. Friends who’d be happy to report that she is a rubbish companion, always forgets peoples’ birthdays, and never sends Christmas cards.